$14K IN OPTIONS! 1-OWNER! CLEAN CARFAX! ONLY 20K MILES! REAR ENTERTAINMENT! LIKE NEW! WE CAN DELIVER THIS INCREDIBLE MERCEDES-BENZ GL450 TO ANY DRIVEWAY IN THE COUNTRY! VISIT OUR WEBSITE AT WWW.SHOPRIGHTCHOICE.COM TO SEE 90 PHOTOS, THE FREE CARFAX, AND MORE INFO ON THIS SPECTACULAR FIND! 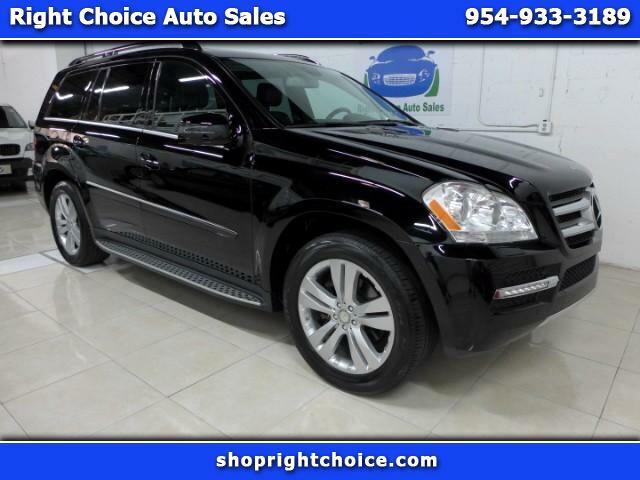 THIS 1-OWNER GL450 IS A FLORIDA SUV, IS LIKE NEW WITH ONLY 20K MILES, IS LOADED WITH OVER $14K IN OPTIONS, WAS IMPECCABLY WELL-MAINTAINED AT THE MERCEDES-BENZ DEALERSHIP 10 TIMES, HAS A CARFAX VALUE OF $34,860, AND IS A STEAL AT THIS PRICE! DO NOT MISS THIS DEAL!